The Sunday School with the direction of their teacher, Val Vicary sang a Hosanna song during the Church Service. Bill Jermyn taught the children, in their Sunday School time, how to make crosses from the palm fronds. He also made crosses for the adults as well. Following the Church Service, we all enjoyed a delicious brunch prepared by the UCW and the Sunday School. Sunday, April 28th Bradford United Church will be celebrating Pat and Ron Kneeshaw and saying goodbye as they leave to start a new chapter in their lives in Huntsville. Pat and Ron have been a vital part of our church family and this community. To show our sincere appreciation for their many contributions to our Church, we are having a Pot Luck luncheon after Church, April 28th at approx. 11:30 am. A special farewell card will be available at the church in Joyce Barnes' office for everyone to sign, along will a donation envelope if you wish to assist with the gifts to them. ​We hope that you will be able to join us to give Pat and Ron a send off to remember. It is the policy of Bradford United Church that marriages performed by the Minister of this Church will be in accordance with the religious beliefs of the Minister and of the congregation of Bradford United Church. The marriage will be between two individuals irrespective of gender. If you are a member of the congregation, or an adherent who supports the church and has been in regular attendance for the previous six months, you may be married under the banns of marriage. Ask the minister for details. This may be obtained at any municipal office. On a typical Sunday morning, children gather at the front of the church for a story time with the Minister. Following the story, the children go to the Sunday School room for a lesson, hymn singing and a craft. There is also a nursery, where infants are cared for during the worship service by trained helpers. Bradford United Church has an adult choir under the direction of our organist Janet Evans. 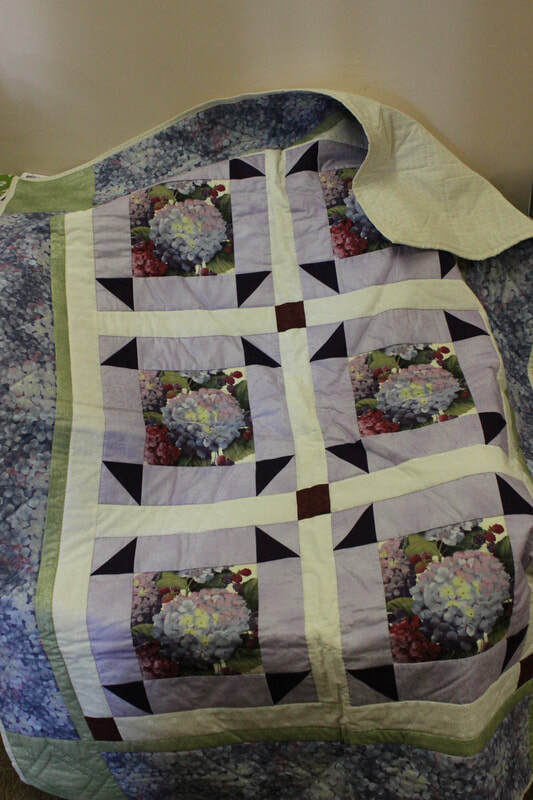 The Bradford United Church quilting group began in 2007. The women meet at the church every Wednesday afternoon from 1:30-3:30 pm. 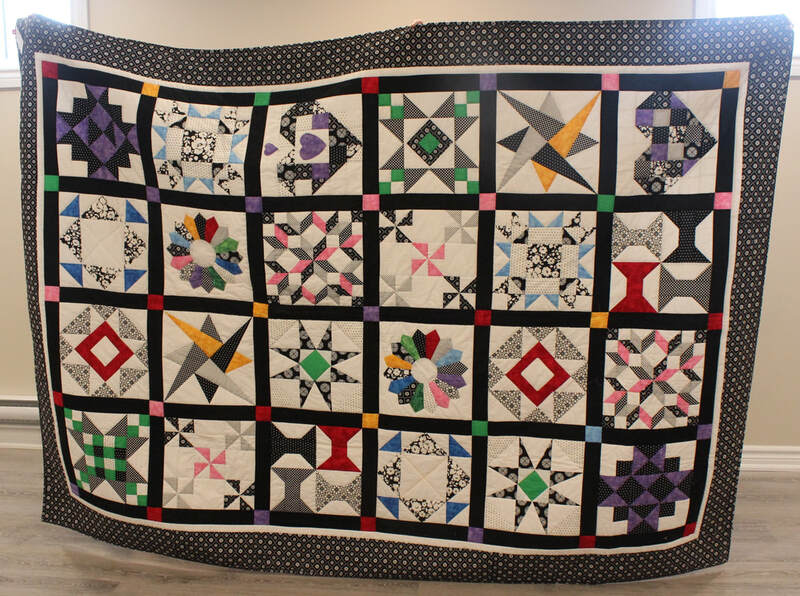 Quilts are made and raffled as fundraisers for the church and for charitable organizations that the UCW sponsor. It is a fun time of fellowship and creativity. All are welcome.
" The best kind of sleep beneath Heaven above is under a quilt handmade with Love." 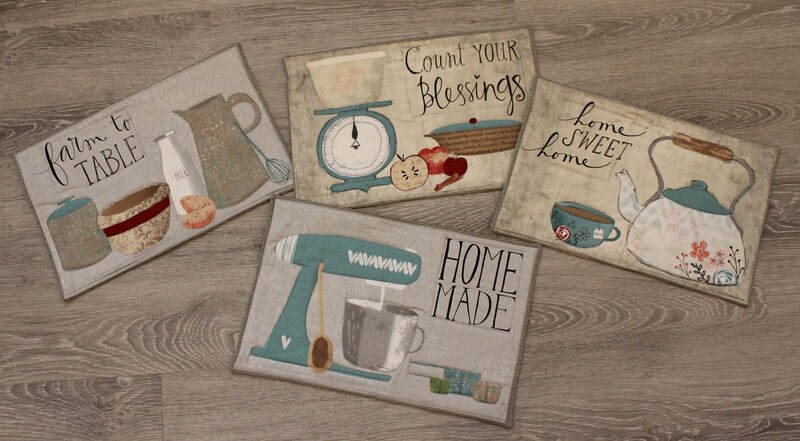 ​Looking for a special gift? 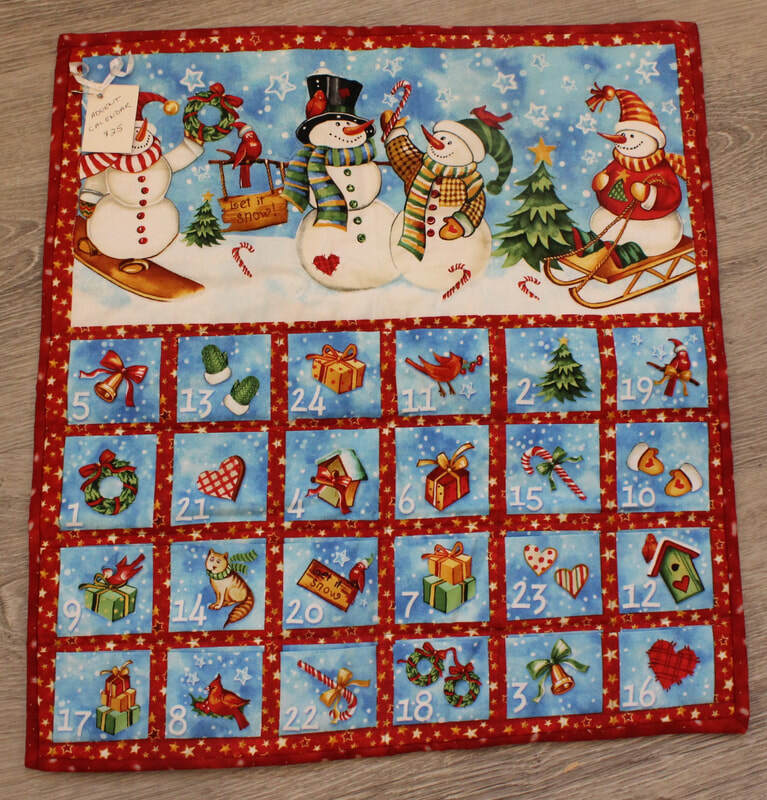 Call Cheryll at 905-775-2447 to purchase one of these beautiful handmade quilts.